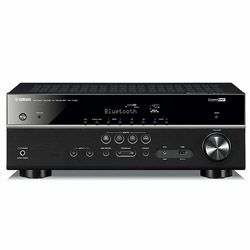 I had an opportunity to compare and test two 5.1 solutions – Yamaha RX-V385BL vs Pioneer VSX-532. This review will help people choose the right model for them. 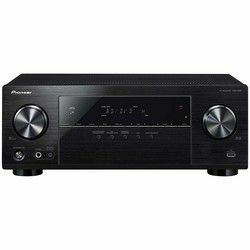 Comparing Pioneer VSX-532 vs Yamaha RX-V385BL in terms of various features, we can see that both receivers use various audio- video-enhancement technologies. Yamaha is more powerful – 350 W versus Pioneer that outputs 210 W. Yamaha uses the exclusive cinema DSP. It also has the virtual cinema front technology and front speakers bi-amping. Pioneer uses the Advanced Sound Retriever technology to restore all details from compressed files. It uses the audio phase control technology to avoid the phase lag. Both models support the 4K standard and the HDR technology. These two receivers have Bluetooth modules to stream content from compatible devices. These models do not support the multi-room technology. 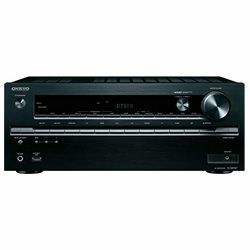 Some customers experience certain difficulties with these receivers when it comes to ports – you may not get the video output, or get some noise. Yamaha uses the YPAO technology, while Pioneer uses the MCACC feature. 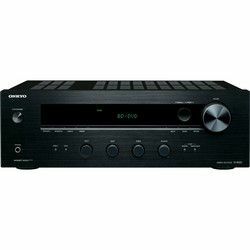 Both technologies are precise, but some customers still are not satisfied with the result and they tune the settings afterward using the according menu (some people may find the Yamaha menu a bit confusing). Both manufacturers provide you with the microphone required for this calibration. Yamaha has an LCD display, a large knob on the left side, and many round-shaped buttons of different sizes. The front panel also has additional ports. Pioneer has a simple LCD display, two large knobs, a row of narrow buttons right under the display and some small round-shaped buttons. It also has extra ports. Both models come with remote controllers, but some people may find the buttons on the Pioneer remote controller located too close to each other. The weight is 16.3 pounds versus 19.9 pounds respectively. Easy to install and calibrate using the required microphone. The process is fast and the result is quite precise – you get well-balanced sound. 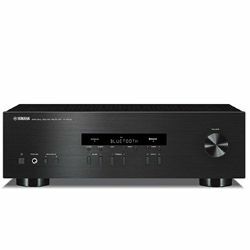 Great quality of the output audio – the sound is deep and rich. Some customers get audio noise, echo. The sound may be out of sync (sound is delayed). The output sound quality is amazing – it is clear, balanced and rich. The bass sound is deep. 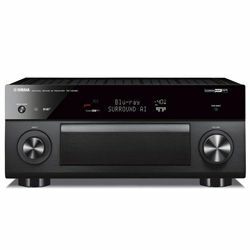 Many settings to adjust make this receiver very flexible – you can easily control the HDMI connections. The Bluetooth module guarantees a stable connection. The initial calibration may be a bit confusing.